Leaking on the roof makes you feel annoyed because it can cause your house floor and furniture to become wet. Somehow, during the dry season, the leak is not detectable and you feel that it is fine. When the rainy season comes during the winter, you finally notice that there is a leak on the roof. Somehow, if you do not want your house to have a leak, it is important to find out the roof leak. But, it may be difficult to find. How to find a roof leak? Remodeling companies can help you in this. Anyway, if you want to do it yourself, you can check these following tips to find a roof leak. Before the rain comes, it is necessary to conduct a preventive action. So, if you suspect that there is a leak on the roof, you need to check it out. Simply, you can go up to the roof and bring some water to find it out. Next, you just pour the water on suspicious roof leak. You need a few containers of water to bring to the rooftop. If you want to go up to the roof, you can use the water compressor so you can just spray some water on the rooftop. Maybe, you have no idea if there is a leak on the roof, so you would prefer to wait for the rainy season. Anyway, you can easily find a roof leak when you the rain comes. Once you find there is a leak, you can check the leaking area. In this case, you can go up the ceiling using a ladder and bring a flashlight to check the leak. You will find the leak source easily and you can also conduct an immediate action to block the leak. During the daylight, you may notice a roof leak when there is a spotlight that enters your house. You can look at your roof from the bottom. If you use ceiling, it is necessary to go above the ceiling and do not bring a flashlight. You can only do this way during the daylight so you can see the spotlight clearly. Once you find a spotlight, you need to immediately fix it to avoid leaking when the rain comes. Usually, a roof leak occurs because you do not install the roof properly or it may be loose. So, it is important to check the roof to make sure that it is in the right position and installed tightly. Before the leaking occurs, you may call a roofing specialist to conduct the inspection. In a certain case, the roof may be loose due to the age. 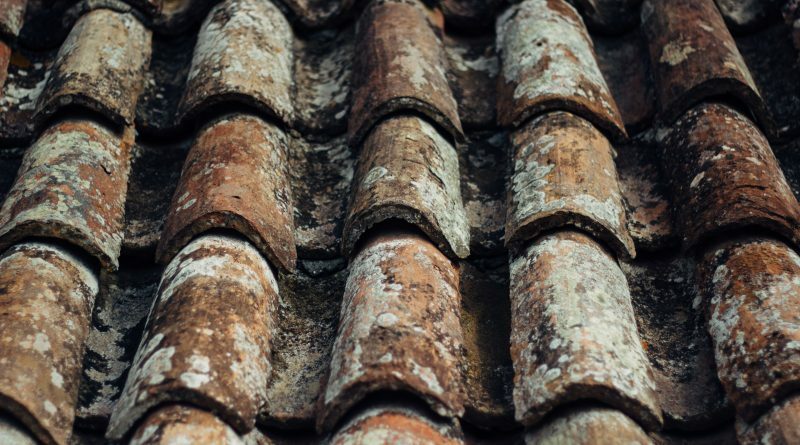 If it is too old, then the roof may crack and cause a leak. Finally, those are a few steps on who to find a roof leak effectively. Once you find the leak, you need to give a sign on the leaking area or you can immediately repair it. If you cannot repair it alone, you actually can call a local roofing service which is more professional and has complete tools. Contact your local lawn maintenance services company, just in case your lawn gets damaged. ← Why do professionals leave Cape Cod?